Comments : Comments Off on Mamma Mia! – Paris. You can now buy the new album by Gerrg Wadenius, featuring Frida, Helen Sjoholm and Peter Joback. Comments : Comments Off on Morning has broken! Fear of flying has kept Agnetha at home. It was thanks that she was able to travel by car to Copenhagen, when last Friday, quite unexpectedly, she was reunited on stage with Björn Ulvaeus. 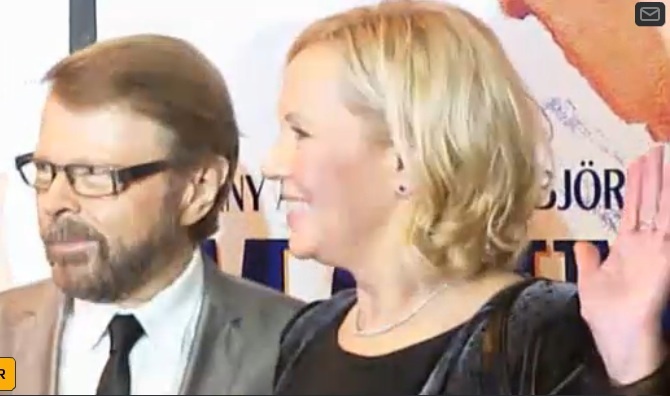 – Agnetha is so happy not to fly so this was good, “says her manager Görel Hanser. Agnetha says “It was very spontaneous” It was the first time since 1981 that they stood together on stage, and many were surprised that the normally camera-shy Agnetha, accepted. 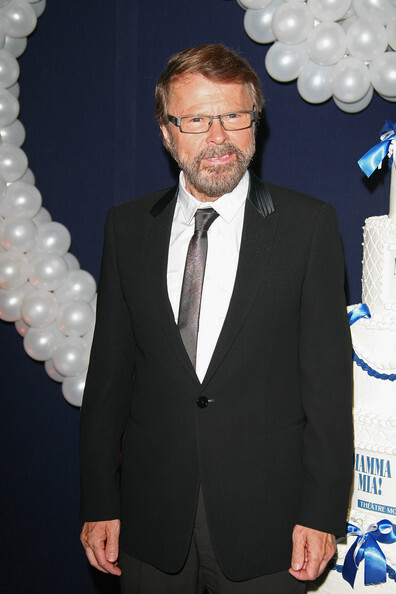 Ulvaeus also confirmed that the idea originally was that only he would have been in Copenhagen. - It was very spontaneous, “he said. Expressen today revealed what it was that got Agnetha to change her mind. She suffers from air terror, and when she could get to the premiere in Denmark without having to fly, she decided to go. - Agnetha is so happy not to fly, so this was good. She had not seen “Mamma Mia” in a long time and thought it would be fun when it was so close to home said Görel Hanser. 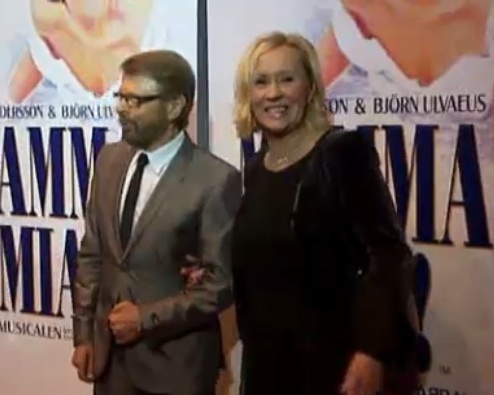 AGNETHA & BJORN ATTEND MM OPENING! 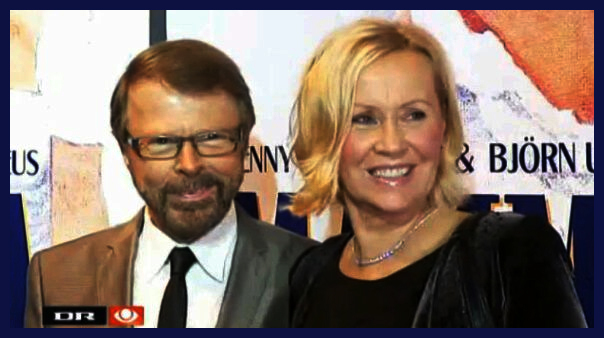 Comments : Comments Off on AGNETHA & BJORN ATTEND MM OPENING! Helen’s new solo album “Euphoria” will be released on November 17th is Sweden. The album is Swedish covers of Billy Joel songs. The excellent new album by Anders Ekborg “Painted Dreams is available now. First pictures of the forthcoming book ABBA TREASURES.